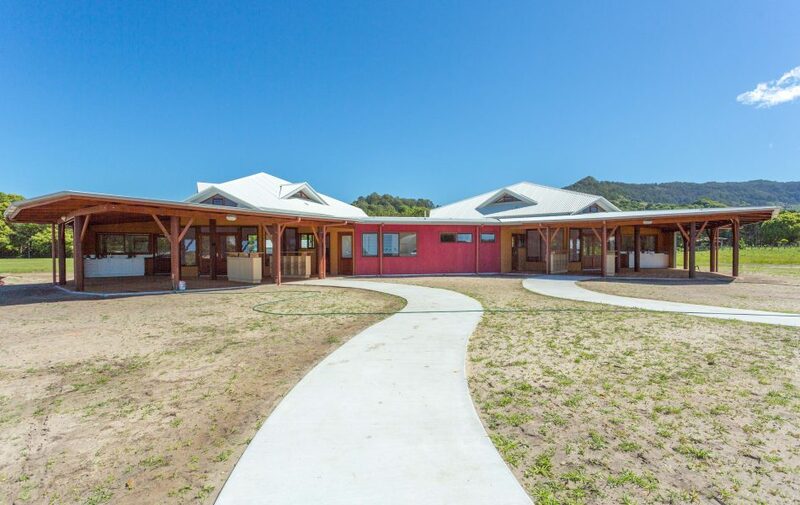 Shearwater Early Childhood facility provides two kindergartens plus two pre-school buildings on a site which was purchased after the original Masterplan was commissioned and initiated. 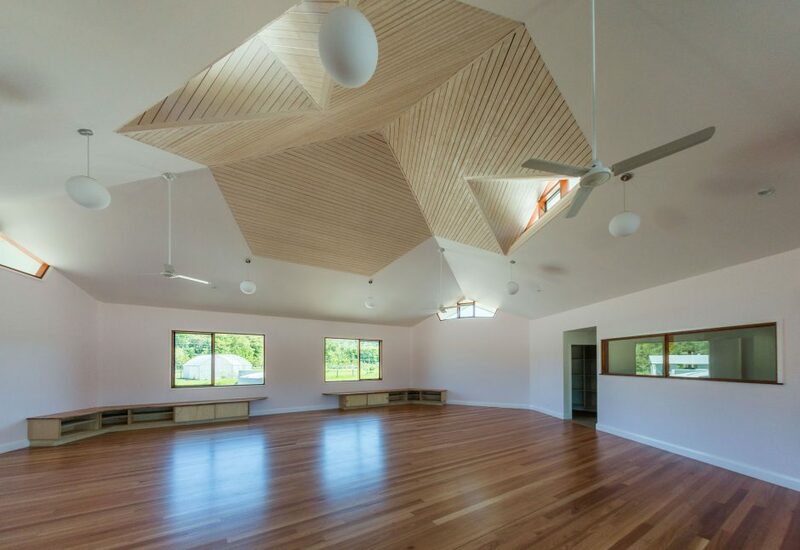 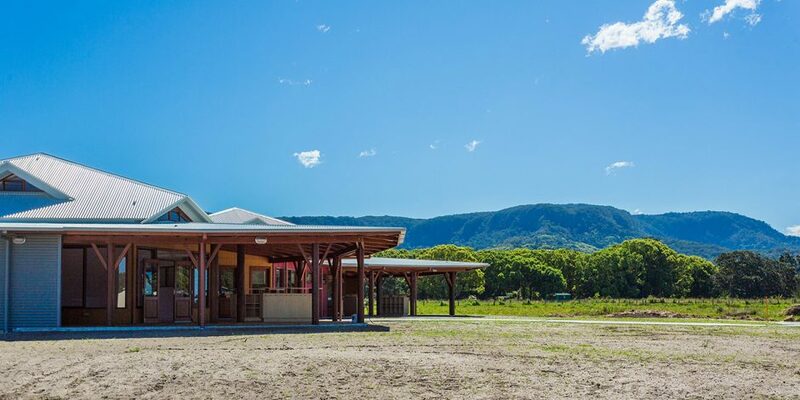 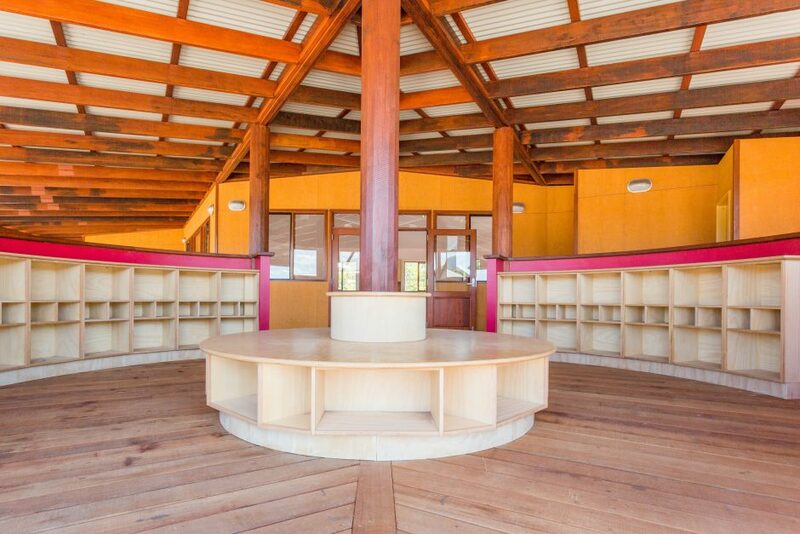 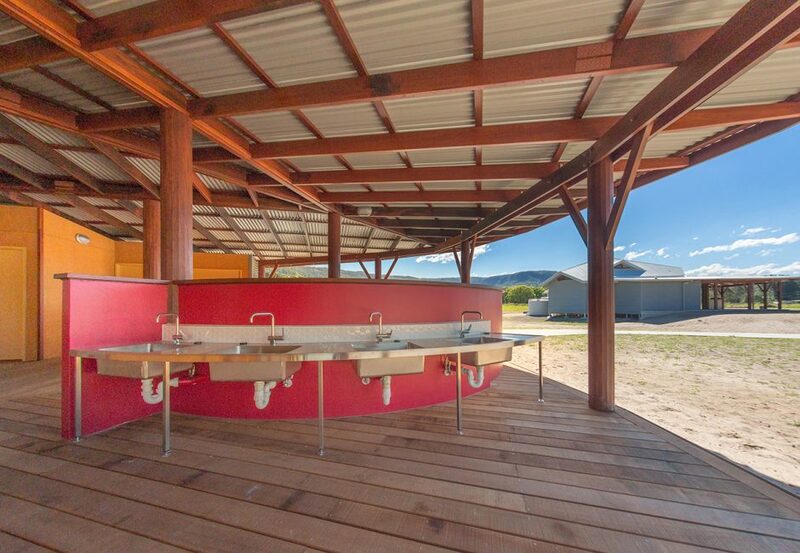 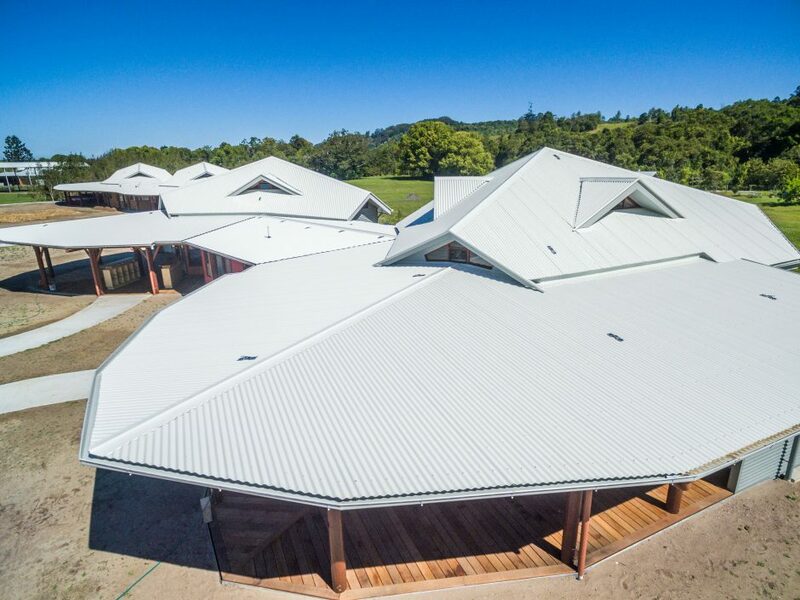 This project rounds out the full building programme on the campus in Mullumbimby, northern NSW. 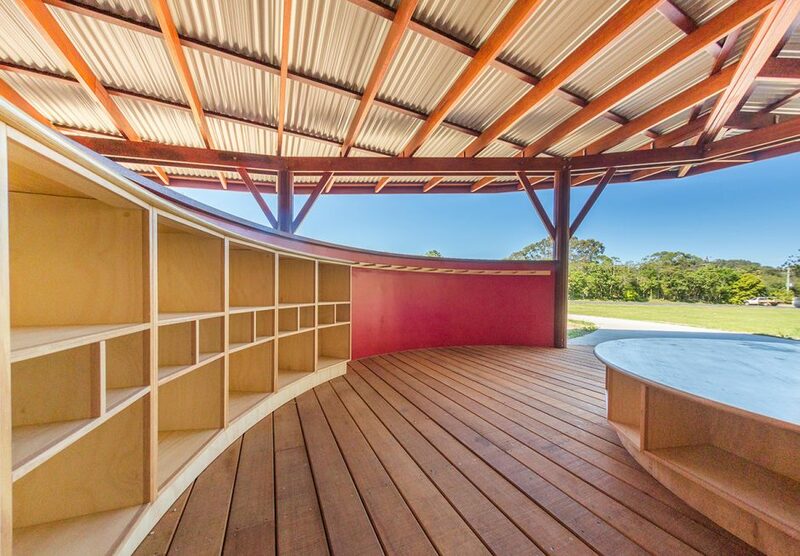 The school community has embraced the purpose built spaces and the landscaping is developing now.